‘Moments of love and apathy’ reflects on the recurring and transient desire for immersion in landscape. Spurred by a recent journey to the retreating glaciers in the Southern Alps of New Zealand, Wasikowski presents a collection of photographs and objects that explore the disassembling of landscape as a stable backdrop to everyday experience. Drawing upon traditions of landscape photography and romantic renditions of the sublime ‘Moments of love and apathy’ delves into feelings of loss amid increasing connectivity. 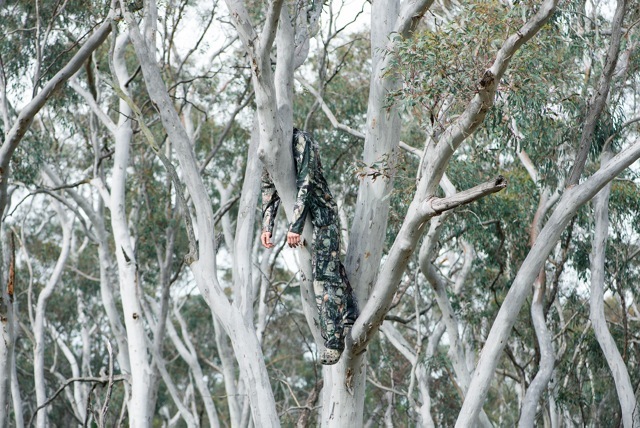 Kai Wasikowski is a Sydney-based artist who’s work considers what it means to be ecologically aware. Utilising photography, readymade materials and multimedia, Wasikowski’s work draws together aesthetic signifiers of technology and nature to explore the increasing intimacy of these binary terms and the emotional environments their meshing creates. Wasikowski completed a Bachelor of Visual Arts (First Class Honours with University Medal) at the Sydney College of the Arts in 2016. Wasikowski’s work was recently shown in ‘Hatched: National Graduate Show’ at the Perth Institute of Contemporary Arts where he was awarded the 2017 Schenberg Art Fellowship.